This picture is © Peter Davis Collection and may not be used or published without permission. Date a guess, photographer Paul Herbert. 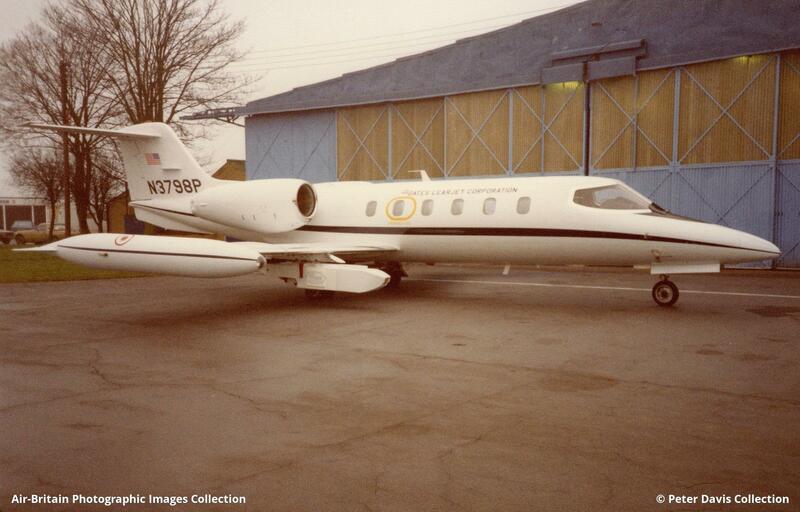 It later saw some service with the USAF as N3798P, and then to LV-POG, LV-AIT.